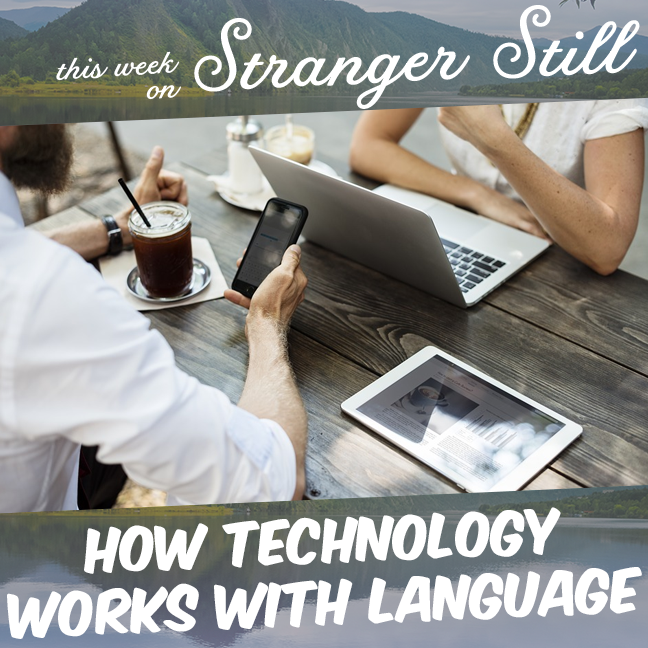 In this episode, we explore, “How technology works with language.” Have you ever been using your phone, and it felt like it was reading your mind? Well, that’s the power of technology, my friend. In this episode, we’ll talk about predictive text, autocorrect, neural networks, and Google Duplex. Will Google Duplex rule the world? Join us finding out and laughing along the way!